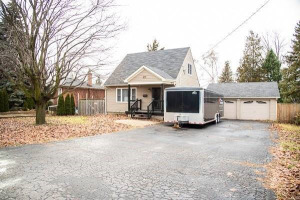 Prepare To Be Impressed With This Bright,Spacious & Move-In Ready 4 Bedroom Home Fully Renovated On A Family Friendly Street! 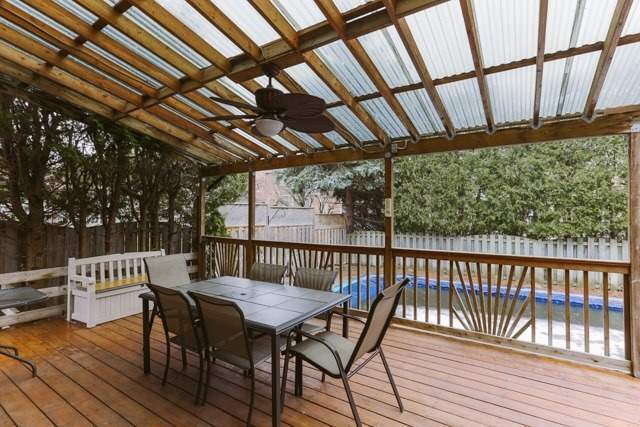 In-Ground Pool W/Very Private Fenced Yard With Trees,Spent 80K On New Kitchen,New Floor, New Roof,Paint,Breaker For Generator For Power Outages.R/O Water Filtration.Family Size Eat-In Kitchen W/Ceramic Floors.Make This A Perfect Place To Reside & Entertain! 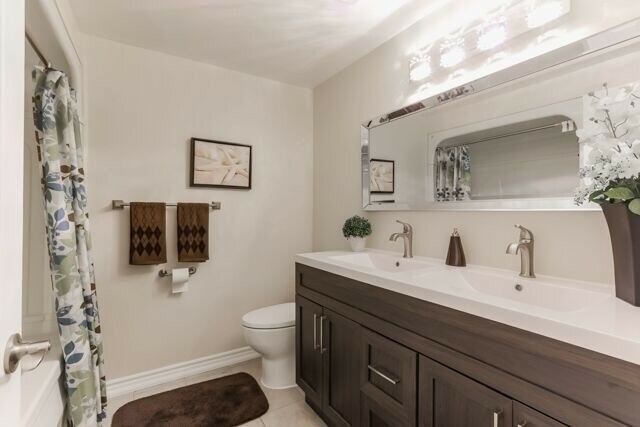 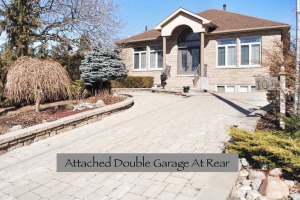 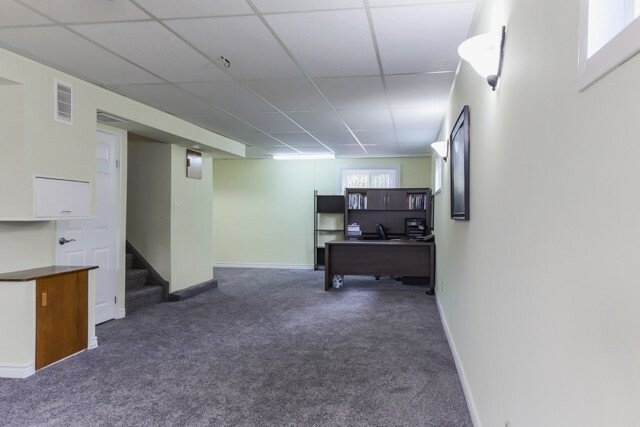 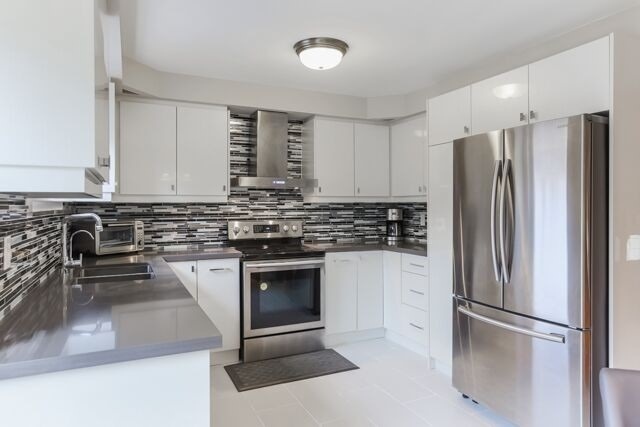 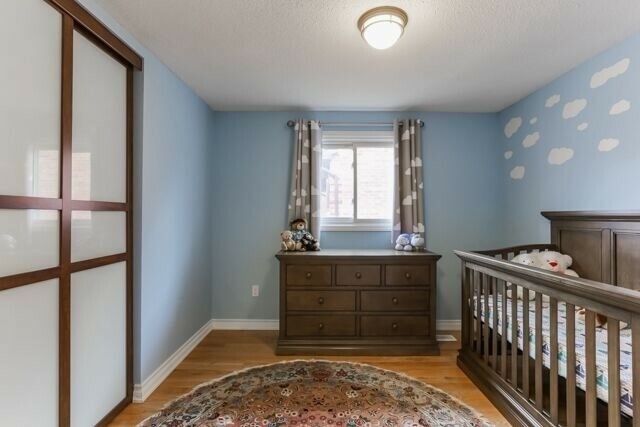 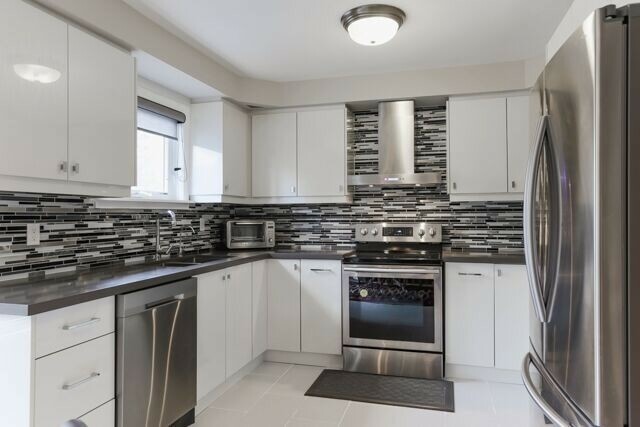 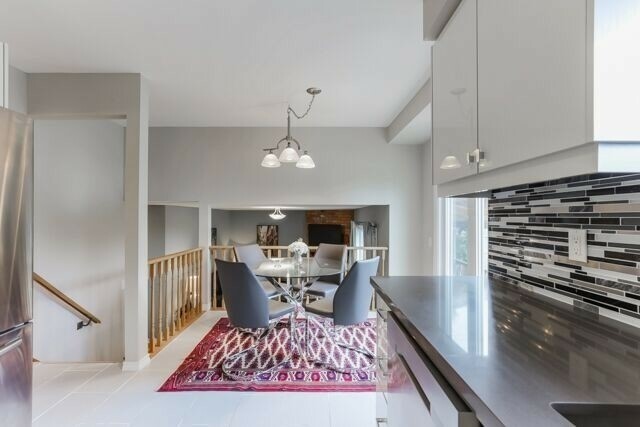 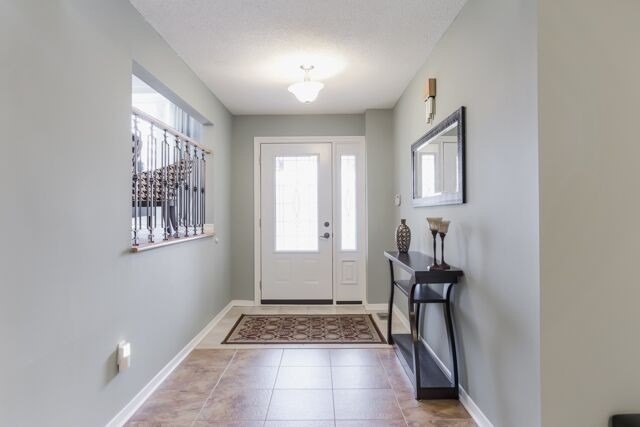 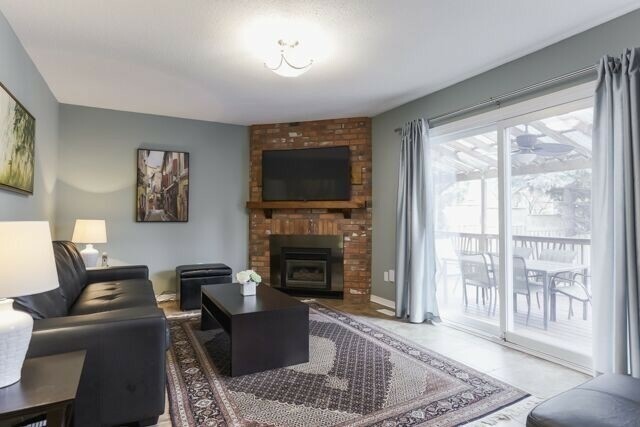 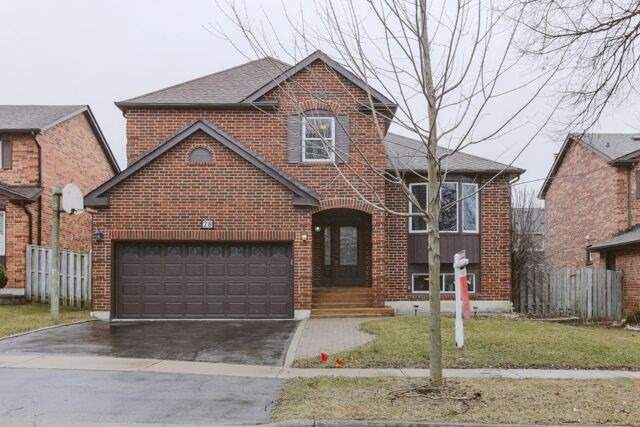 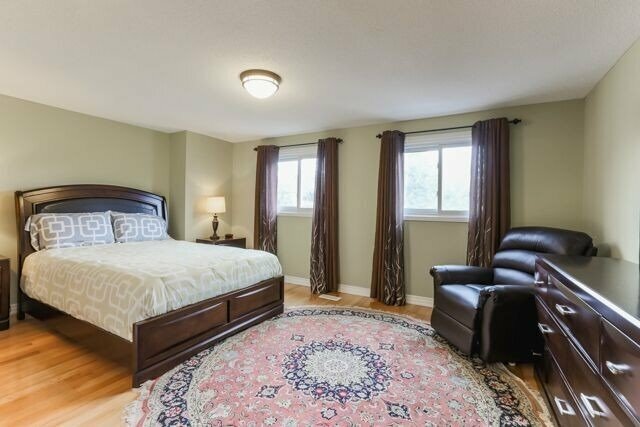 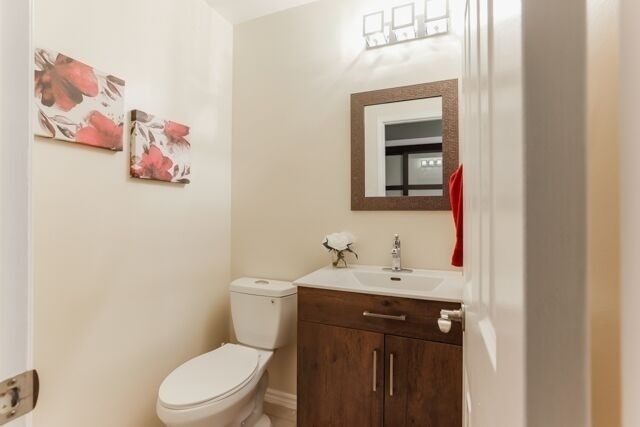 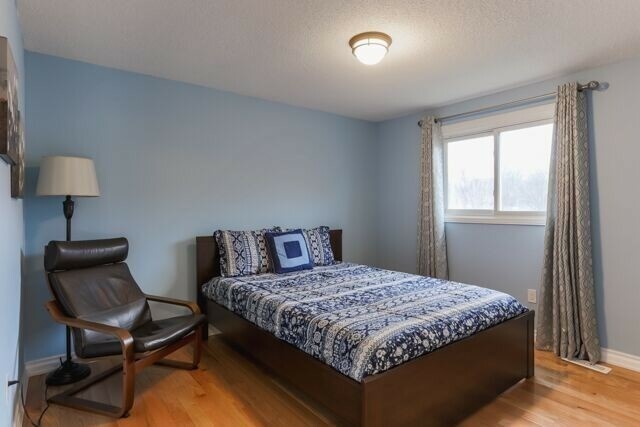 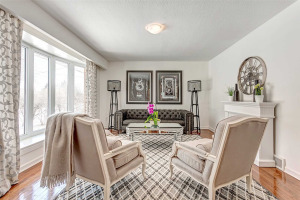 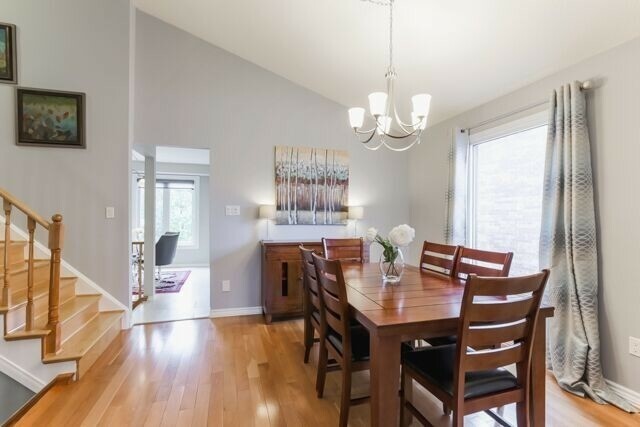 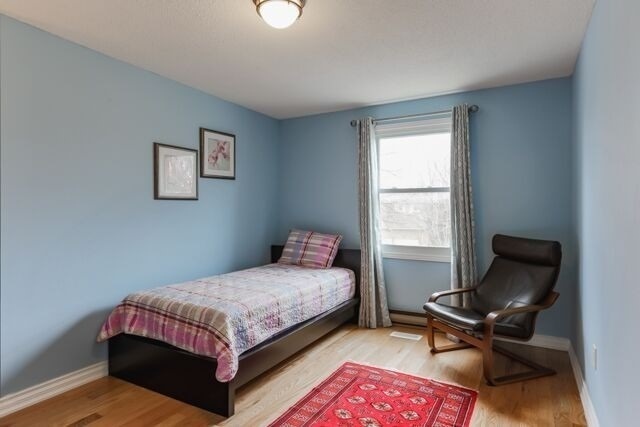 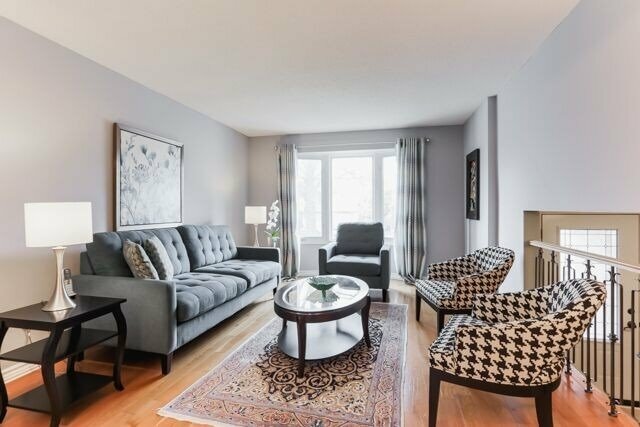 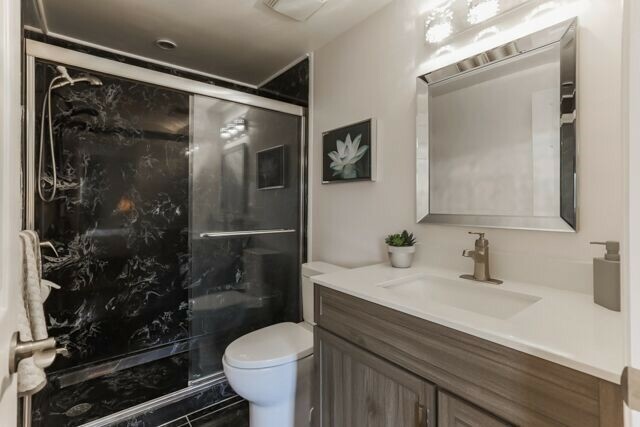 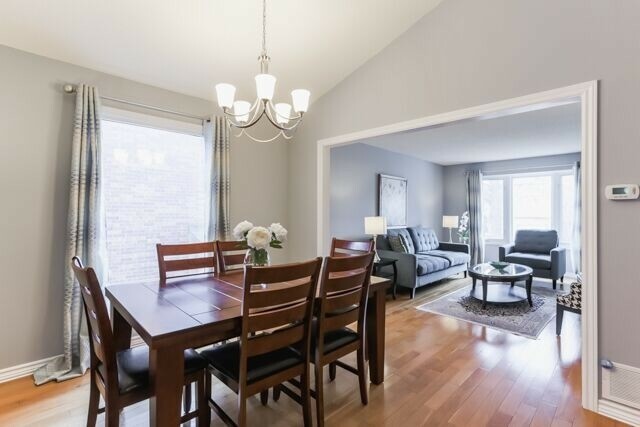 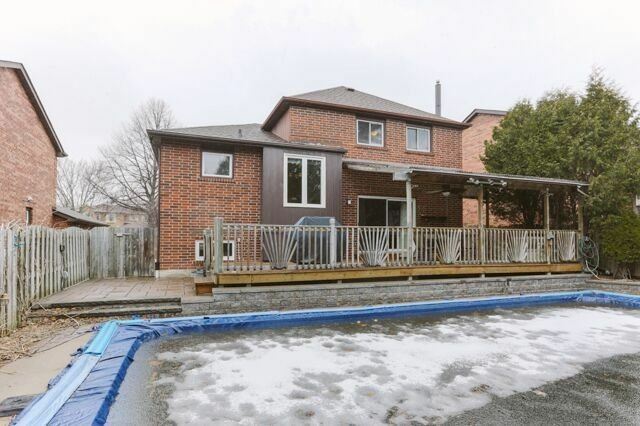 Walking Distance,Schools,Park,Go Transit & Easy Access To 407 & 401.Must See ! 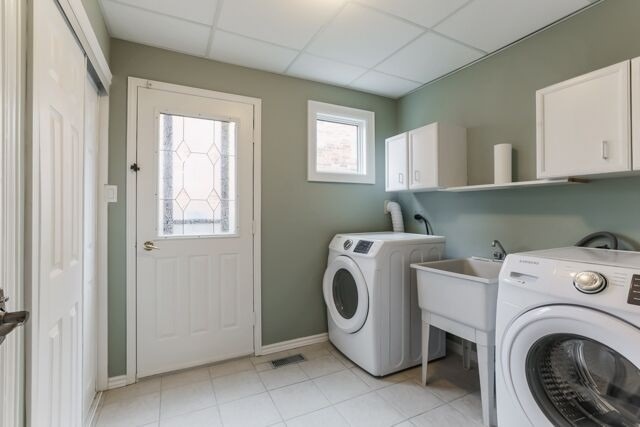 All New Fridge,Stove, Range Hood, B/I Dishwasher, Washer & Dryer, All Electric Light Fixtures, All Window Coverings,All Pool Equipment ,New Humidifier,New Vanity,New Carpet In Basement, Central Vac,List Of Recent Upgrades It's Attached.